Every year, people are injured in accidents caused by other drivers who may have been inattentive or impaired. When you have been injured due to the recklessness of another driver, you could be facing prolonged pain and suffering, lost wages and unpaid medical bills. Turn to a law firm you can trust to help you seek the financial compensation you deserve for your physical, emotional and financial injuries. Too often, we hear of car accident injury victims going to other law firms who are not interested in taking their case to court. These type of law firms prefer to churn clients as quickly and with as little work as possible, often at the expense of the victim. These “mill” law firms would rather settle with an insurance company a lower dollar amount to make cash fast and avoid going to court. These settlements are rarely fair compensation for the individual injured. 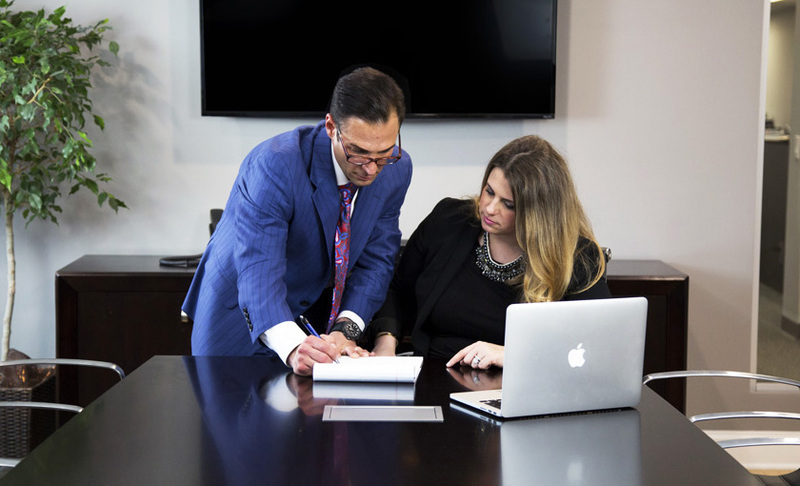 Unlike other attorneys who claim to specialize in car accident injuries, Schatz & Steinberg, P.C. understand the technicalities and nuances of insurance law and have consistently obtained high verdicts and settlements for their clients because they prepare your case for trial from day one.